Zimbabwe has suspended import duty on fertilized poultry eggs for a six month period in a bid to revive poultry production following successive outbreaks of Avian Influenza in the country. Zimbabwe was hit by two outbreaks of the highly pathogenic bird flu in May and July at Lanark Farm near Harare, which is owned by the biggest chicken breeder in the country, Irvine’s. A total 215 000 birds were culled to contain the outbreaks. In a statutory instrument published in the Government Gazette last Friday, government listed six poultry importers exempt from paying duty. “Duty is wholly suspended on fertilised poultry eggs for hatching of tariff code 0407,11,00 imported by approved poultry breeders, for a period of six months with effect from August 1, 2017,” reads the statutory instrument. 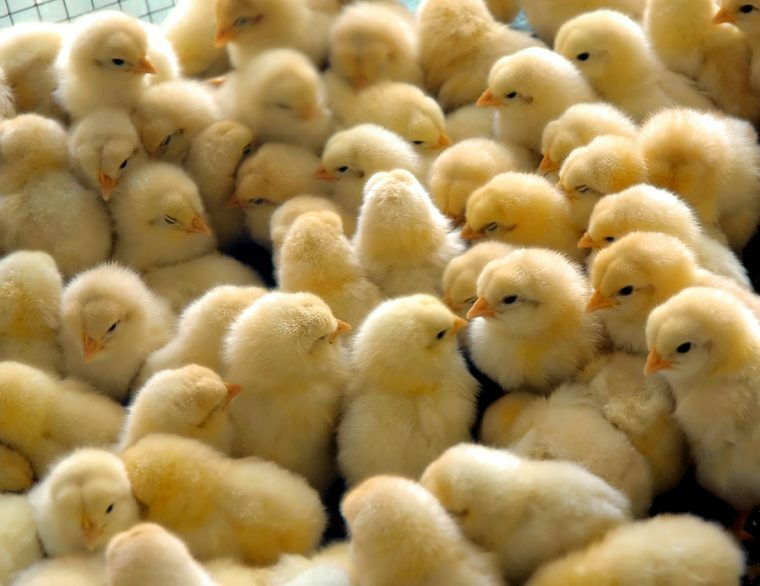 The approved poultry breeders are Irvine’s Zimbabwe (432 000 ring fenced fertilized poultry eggs per week), Supa Chicks (160 000) and Chinyika Chicks (100 000).